Superb east facing frontline golf ground apartment situated in a quiet and gated community overlooking the golf course with communal gardens and two swimming pools. 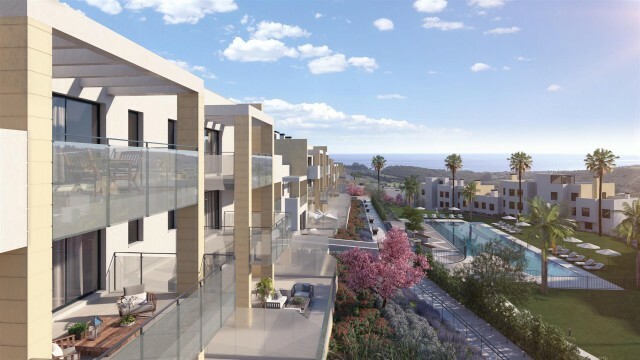 Features include fully fitted kitchen, air conditioning hot/ cold, marble floors, satellite T.V., double glazing, safe, fitted wardrobes and communal parking. 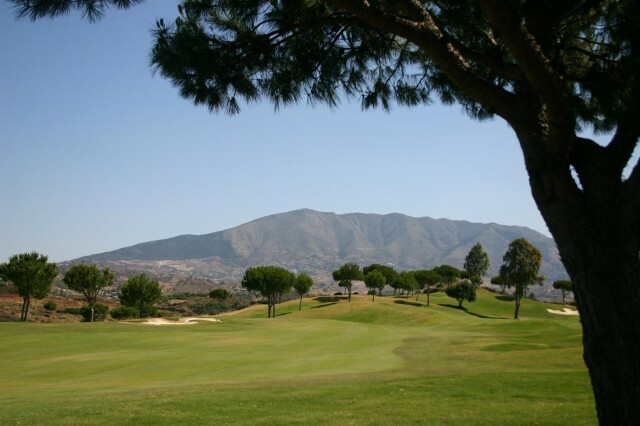 Beautiful frontline golf southeast facing apartment situated in the heart of Aloha Golf with stunning views, situated in an enclosed residential complex with fabulous communal gardens and swimming pool. 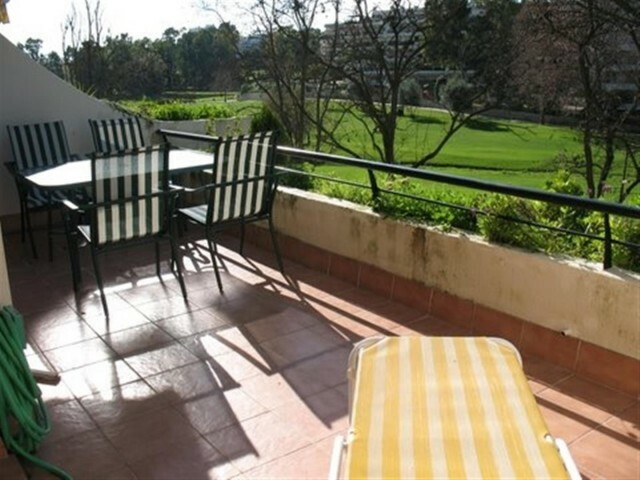 The apartment features a nice terrace, fully fitted kitchen, laundry room, satellite T.V., garage and is fully furnished. 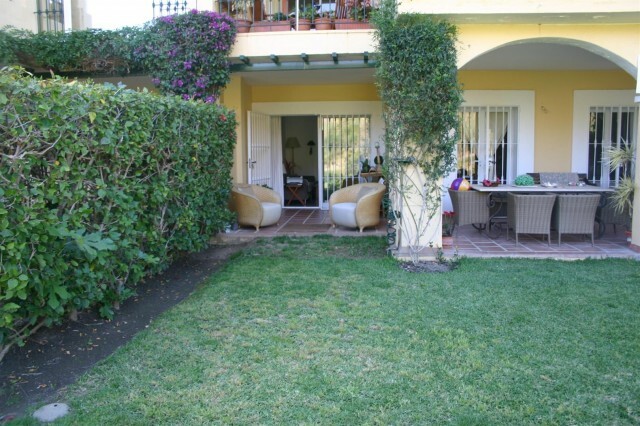 West facing garden apartment Guadalmina Alta. 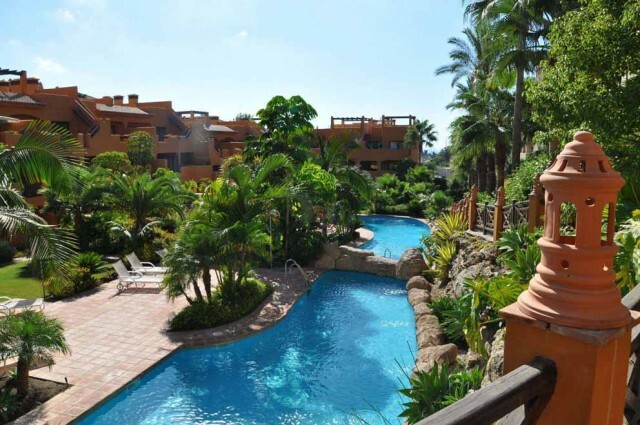 Beautiful apartment located in a gated complex with fabulous golf views, offering communal gardens with swimming pool and childrens play area, spacious terrace, air conditioning hot/ cold, marble floors, fully fitted kitchen, laundry room, fireplace, safe and garage. This fantastic west facing apartment overlooks Guadalmina Golf and is situated in a private urbanization offering stunning communal gardens, three swimming pools and two paddle courts. 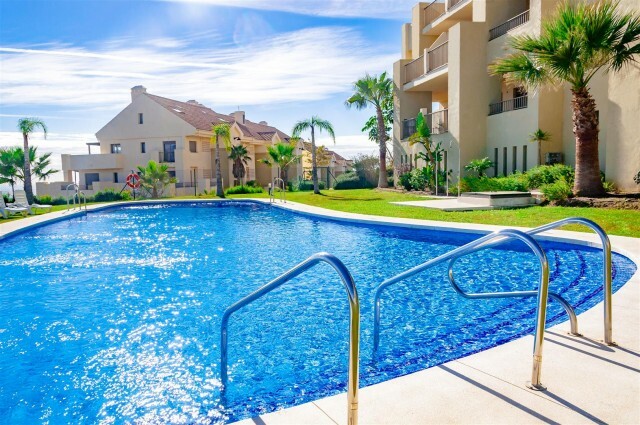 The main features include air conditioning hot/ cold, marble floors, fireplace, fully fitted kitchen, satellite T.V., safe, lifts, garage, storage and it is only 5 minutes drive to Puerto Banus.